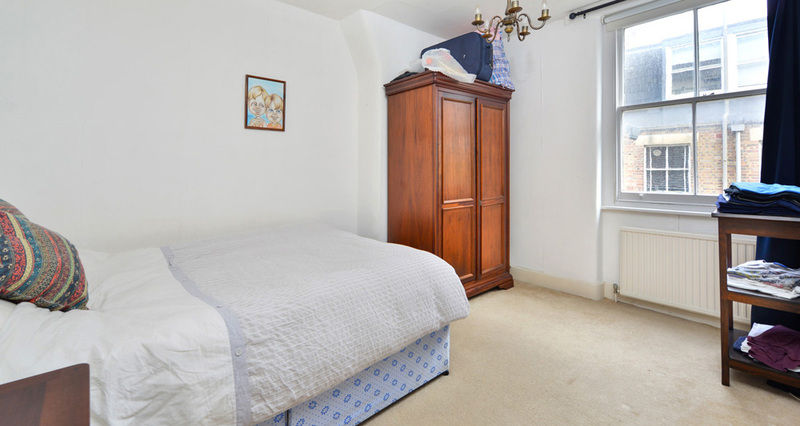 Located near to Upper Street and Angel tube station this lovely one bedroom flat offers a bright living room, good sized double bedroom, modern bathroom and a separate, well equipped kitchen. 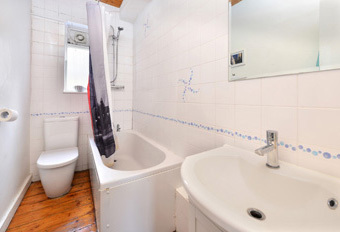 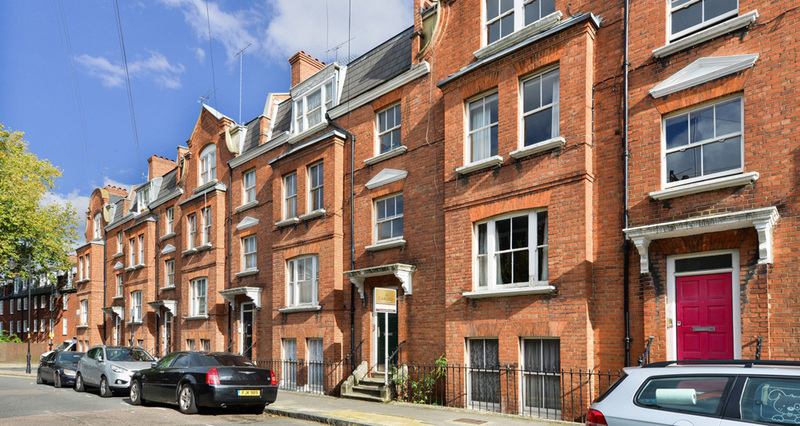 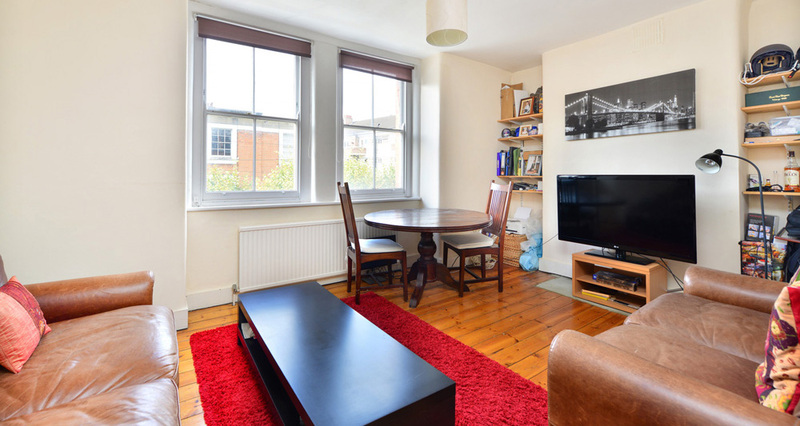 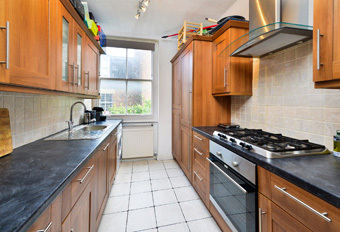 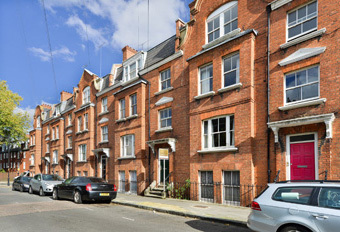 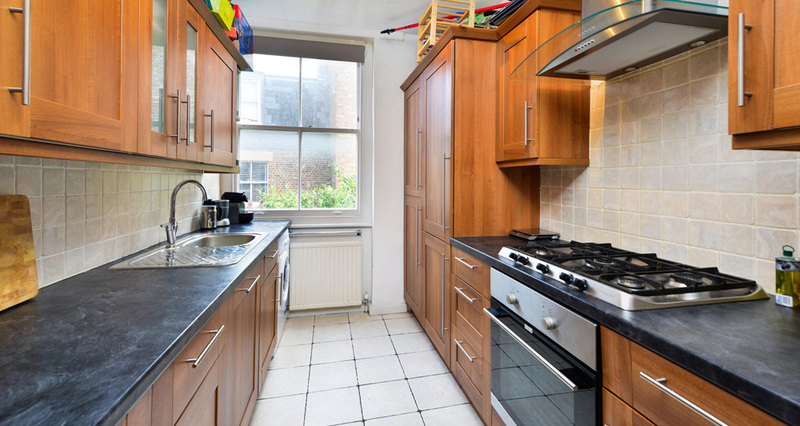 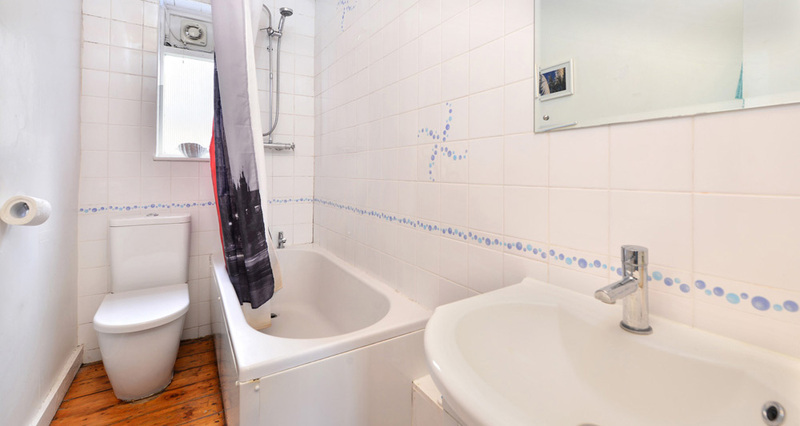 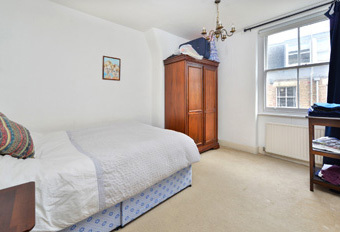 Wooden floors and period features complete the layout of this comfortable flat. 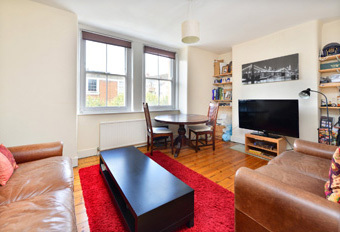 Contemporary one bedroom flat in superb location to Upper Street.